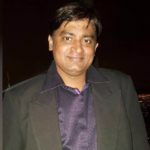 Anand Pandey has more than 15+ years Industry experience and currently working as an analytics professional in one of the major MNC in Bangalore. 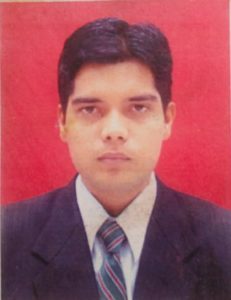 He did his Masters in Statistics from University of Allahabad and two years M.Phil. Course work from IGIDR Mumbai. He has been working on creating awareness of government policies and local education/health/transport infrastructure development in some villages in Bhadohi district, UP, as well as few initiatives in Karnataka state. He has been actively involved in Corporate Social Responsibility (CSR) activities. Other than successful Business Entrepreneurs, Rajesh has been participating and donating in various charity works. Some of the initiatives are: financial support to poor student, shelters for homeless poor etc. He holds a PhD in Economics from Indira Gandhi Institute of Development Research, Mumbai and BTech. from PSG College of Technology, Coimbatore, India. He has been a consultant with several organizations including the World Bank, Food and Agricultural Organization, European Commission and Government of India. He is a member of AEA, AAEA, IEEE, IATRC and South Asian Network of Economic Modeling (as an Honorary Fellow). He is also on the Advisory Board of Government and Economic Integration through Free Trade Agreements (GIFTA), UK and ARTNet, United Nations ESCAP, Bangkok. 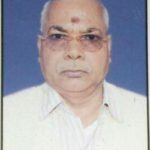 Dr. Badri Narayanan is honorable member of the FARF organization. 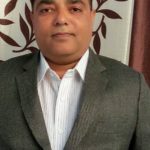 Rishi Raj is centre head of Uttar Pradesh Rajarshi Tandon Open University, Allahabad. He is in charge-of coordinating all Bhadohi (Uttar Pradesh) level initiatives of the FARF organization. Dr Tripathi is a retired officer from IIT, Mankapur. He is in charge-of coordinating all Jaunpur (Uttar Pradesh) level initiatives of the FARF organization. 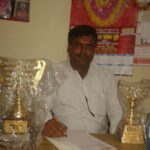 Ramdutt is working as a business entrepreneurs in Bhadohi (Uttar Pradesh). He is in charge-of of Village Level Initiatives and lead of FARF’s Adarsh Gram Yojana (FAGY). Saurabh is an IT Professional and currently working in Infosys, USA. He is in charge-of Research & Newsletter Support of the FARF organization. Rahul is an independent professional web-developer based in Allahabad (Uttar Pradesh). He is in charge-of FARF’s IT Support & Website development. Pradeep is Officer in Special Duty (OSD) reporting to FARF regional heads. He has done MBA in Marketing Management and Hotel Management. He has expertise in the Banking sector and hospitality. Ridhima is CSR coordinator and specialist in rural research. She received her Masters in Public Policy & Management from Carnegie Mellon University in 2016, and also has a Masters in Economics (2012) from Delhi School of Economics, India. 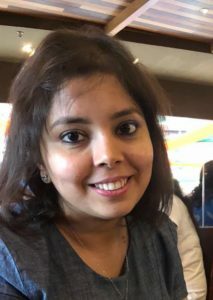 At present, Ridhima is engaged with FARF, and envisions furthering its mission nation-wide through a combination of research activity, fundraising, and more. Manish is CSR cooridinator. 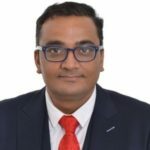 He is currently based in Mumbai and working as AVP in HDFC Bank. 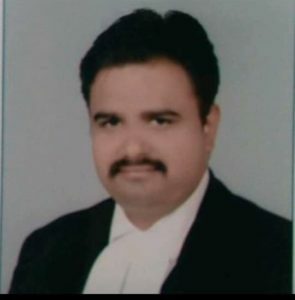 Prashant is legal advisor and currently doing practice at Prayagraj High Court. 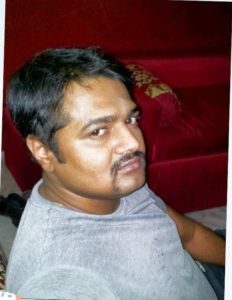 Manoj is an IT professional and currently working in Accenture, Chicago USA. He is one of main coordinator for USA region to expand our initiative “Child Education Support”. Dwijendra is an analytics professional and currently working in SAS, Dubai. He is one of main coordinator for middle-east region to expand our initiative “Child Education Support”.